Protecting yourself from mercury is relatively simple once you have identified the major lifestyle sources of mercury exposure. These sources are primarily mercury from dental amalgam fillings, methylmercury from seafood, occupational mercury exposure and finally from air pollution. Following these precautions for the major sources of mercury exposure will help reduce your risks. After reducing your exposure you may also be interested in undergoing a heavy metal detox. To learn more about heavy metal detoxification we recommend you consult with specialised medical professionals like those found at The Australasian College of Nutritional and Environmental Medicine and The National Institute of Integrative Medicine. 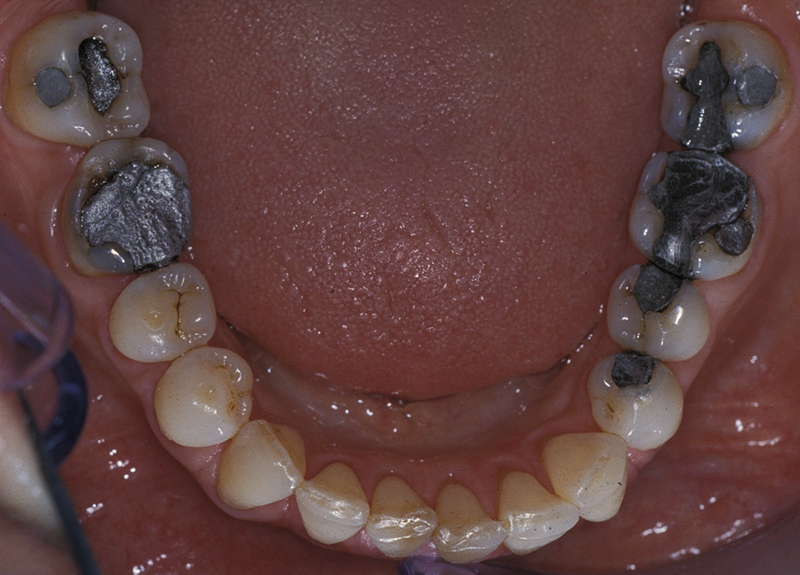 For people with silver amalgam fillings - dentistry will be their primary source of mercury exposure. If you have silver amalgam fillings and are considering having them replaced with mercury free alternatives - it is in your best interest to have them removed by a SMART certified dentist who uses best management practices whilst handling mercury. It is critical that the fillings be removed correctly as normal dental methods will lead to huge amounts of mercury vapour being emitted during the removal process. 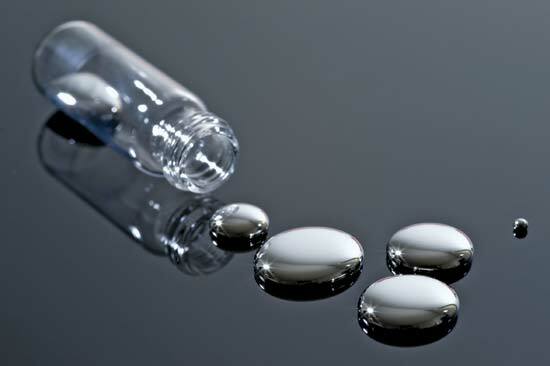 This exposes the patient, the dentist and other dental workers to toxic levels of mercury. Neurological and behavioural disorders may be observed after inhalation, ingestion or dermal exposure to different mercury compounds. Symptoms include tremors, insomnia, memory loss, neuromuscular effects, headaches and cognitive and motor dysfunction. Kidney effects have also been reported, ranging from increased protein in the urine to kidney failure. Unfortunately, most dentists in Australia still do not use amalgam separator machines - meaning that all mercury waste will go straight into the sewerage system and back into our rivers and oceans. From here the mercury pollution enters the food cycle. The use of an external air supply to prevent inhalation of mercury contaminated air. The use of chlorella or activated charcoal to absorb mercury before and after treatment. The use of a full body, impermeable barrier as well as a full head/face/neck barrier under and around a dental dam to minimise skin exposure to mercury particulate. The use of high water flow from the drill and special burs to keep the filling cool and minimise high levels of mercury vapour. The use of suction, filters and vacuums to capture mercury vapour and particulate. The use of protective masks for all dental workers to prevent inhalation of mercury. The use of an amalgam separator to prevent mercury waste from entering the environment via waste water. To learn more about the SMART certification or to find a SMART certified dentist - please visit this page. 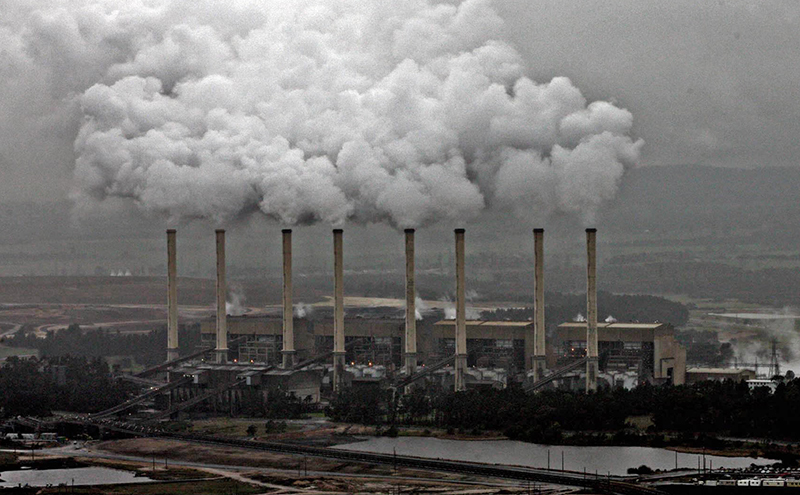 Airborne mercury is of particular concern for those living in the vicinity of coal fire power plants, crematoria and industrial sites like cement processing factories. When these sites do not install the best available technology to capture the toxins and filter the emissions to protect the surrounding environment and its inhabitants, the only real solution in this case is to avoid environmental exposure by living elsewhere. Purchasing specific air filtration systems for your home that has a HEPA and activated carbon filter with sulphur, specific for volatile organic compounds is recommended if relocation is not practical. Other possible exposures to mercury within the home environment is when fluorescent bulbs break. For guidelines to deal with this common hazard - click here. Also be aware of readily available products that contain mercury and avoid using them. We recommend you use this list to identify mercury containing products. Airborne mercury exposure is also a problem for dental industry workers, scientists and laboratory workers - liquid mercury volatilises above approximately -40°C and accelerates with increases in temperature. Essentially this means that any exposure to liquid mercury at standard room temperatures will lead to mercury vapour being inhaled directly into the lungs - where it then enters the blood stream. 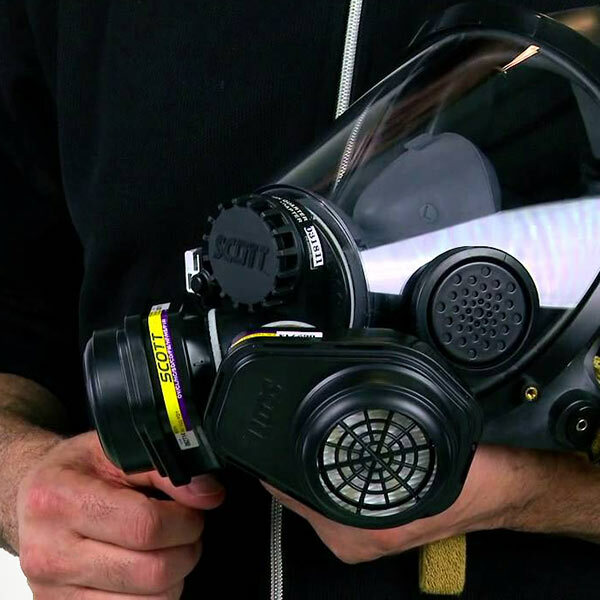 For occupational mercury exposure either simply do not use mercury based products, or protect yourself with a fully sealed respirator or a mask with a mercury vapour and particulate cartridge and other necessary protective equipment. Unfortunately as human's contribute to environmental mercury pollution at an progressing rate, our seafood will become increasingly contaminated. All foods sourced from lakes and oceans like sea salt, fish, crustaceans and seaweed will be mercury contaminated to some extent. Seafood has a range of health benefits, including being a rich source of Omega-3 fatty acids. As a person who may prioritise avoiding environmental toxins like mercury, you have the decision to either avoid all likely contaminated food sources or choose food where the risk is as minimal as possible to still gain some of the nutritional benefits of seafood. 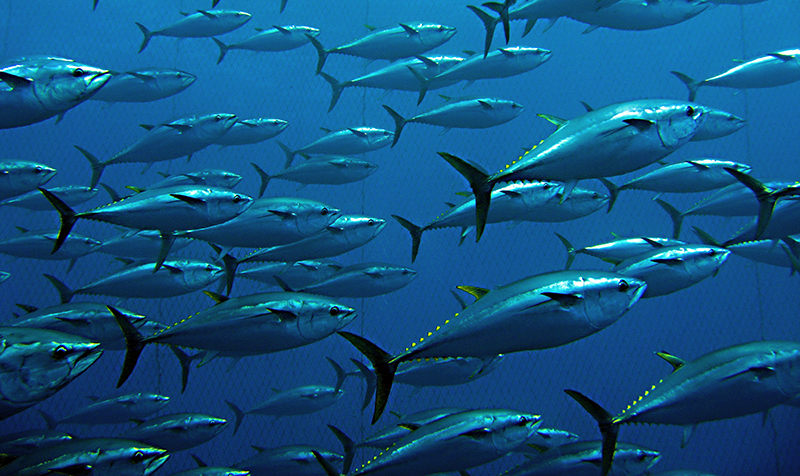 Avoid eating apex marine predators: animals like swordfish, shark and tuna have much higher mercury levels than fish like sardines and anchovies. Make conscious buying decisions: do your homework - choose sustainably sourced seafood from areas with low marine pollution. Keep in mind countries like Indonesia have very high levels of marine mercury pollution which will certainly impact on seafood quality. When travelling abroad, be aware of the global mercury hot spots where local food produce may be mercury contaminated. This is very important for young children and pregnant women to observe. Limit your exposure: cut down on seafood intake to the recommended levels. Perhaps have sushi a bit less regularly, or make it yourself so you can control the quality of seafood used. If pregnant or planning to conceive: be extra cautious, mercury exposure from the mother easily harms a developing foetus. As part of pre-conception care, it is a good idea to assess heavy metal exposure levels and undergo a detoxification process if needed prior to conceiving. This is recommended for both partners. 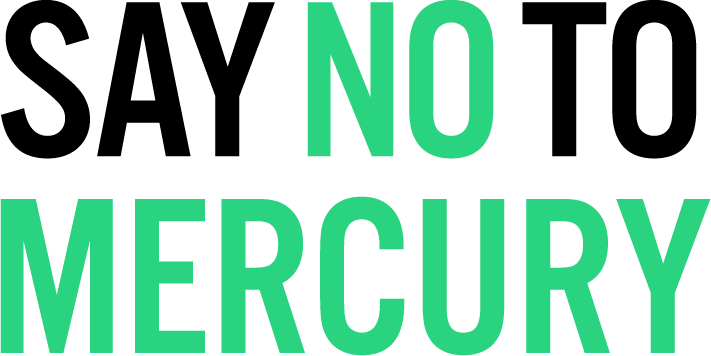 Reduce the ways you may be contributing to environmental mercury pollution: choose SMART certified, mercury free dentists, choose sustainable energy over coal, and do not support industries and companies that carelessly pollute our environment.